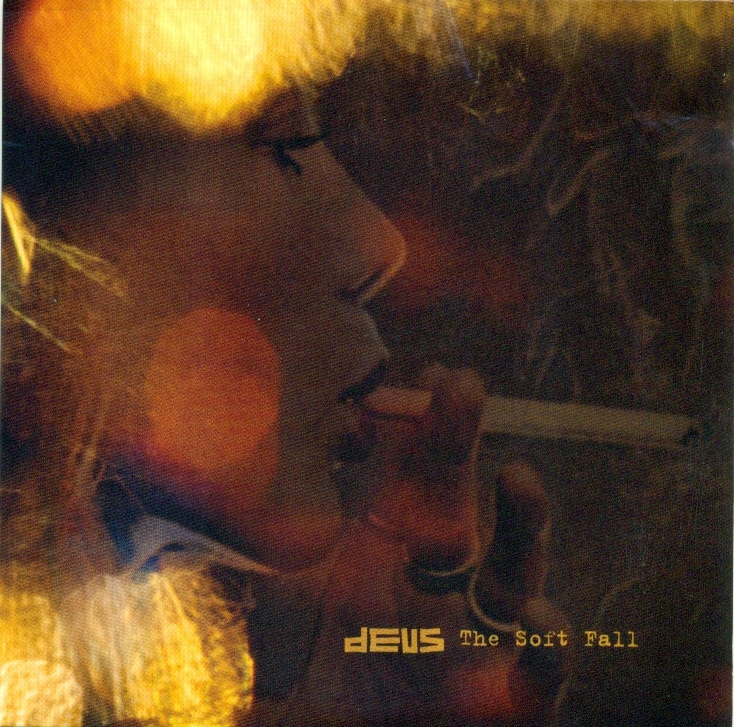 “dEUS ‘The Soft Fall’. New single – released 27Aug 2012. dEUS follow the unannounced release of their ‘Following Sea’ album on June 1st with a single taken from it on 27th August. ‘The Soft Fall’ is one of the more tender moments on the album which saw Q acclaim the band’s long standing career of independent thought by noting ‘dEUS are a band existing blissfully within their own ecosystem’. ‘The Soft Fall’ is available as a digital download from Monday August 27th. The album, ‘Following Sea’ is available now.